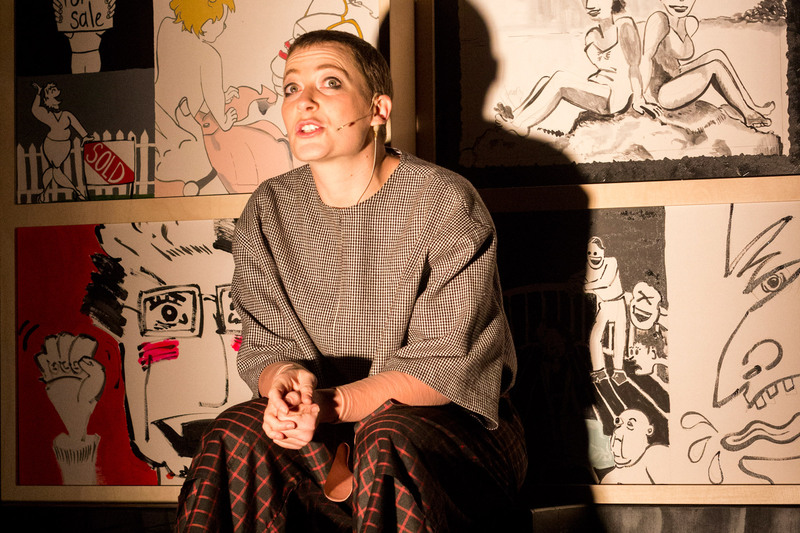 Using her unique take on the 12th century Japanese art form ‘kamishibai’, Jemma Kahn is bringing ‘In bocca al lupo’, a graphic and candid, whimsical journey to the Alexander Upstairs Theatre. The effect of kamishibai is like watching a live Manga cartoon, and Jemma is using four story boxes – one giant cicada, a naked Catholic (or two) and one golden surprise. The show promises to be one of a kind or not for the easily offended.